If you are interested in exercise and fitness with lymphedema, feel free to join. 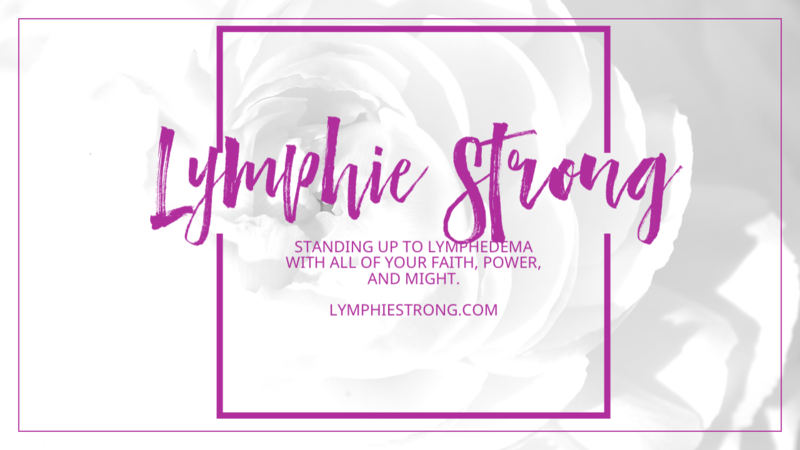 It is a closed Facebook group, and all types of fitness enthusiasts with lymphedema are welcome, not just runners. This includes walking, swimming, yoga, barre, pilates, strength training, etc. However you choose to #MoveThatLymph is fine. We share tips, training advice, and most importantly MOTIVATION. 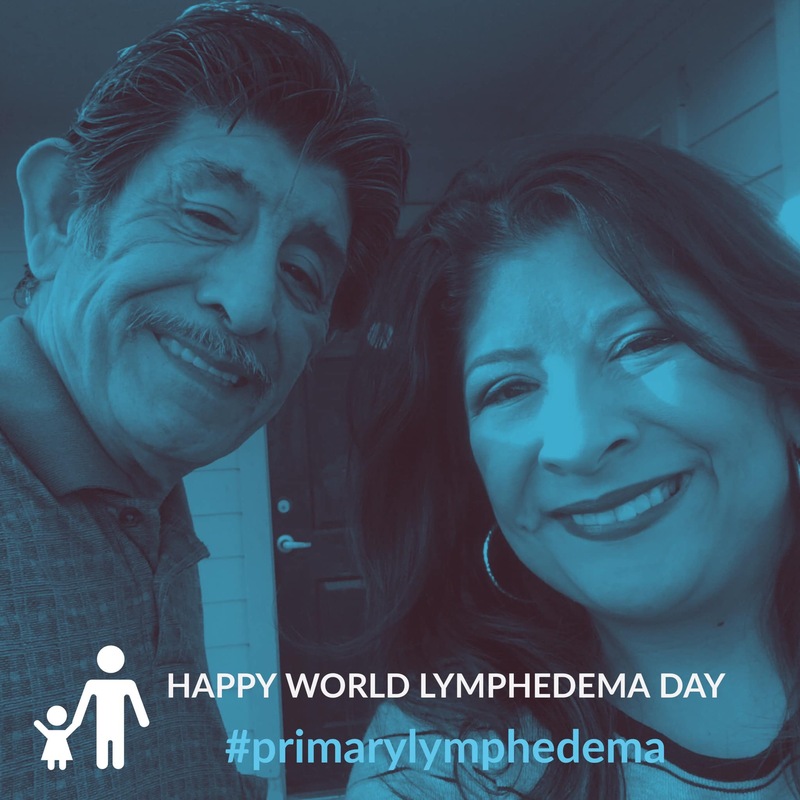 It’s tough to workout with Lymphedema as a condition.